U.S. President Donald Trump's eldest son released an email chain Tuesday that shows him discussing plans to hear damaging information on Hillary Clinton. U.S. President Donald Trump's eldest son released an email chain Tuesday that shows him discussing plans to hear damaging information on Hillary Clinton described as "part of Russia and its government's support for Mr. Trump." The emails are the first evidence that a top Trump associate took a meeting to hear damaging information about Clinton with the understanding that it was connected to a Russian government effort to help Trump in the 2016 election. Trump Jr., in addition to being the president's son, was deeply involved in his presidential campaign. In a statement Tuesday, Trump's eldest son said he was posting the emails "in order to be totally transparent." It appeared the New York Times had already obtained the contents of the emails, as the paper published an in depth story surrounding the email chain just moments after Trump Jr. posted the emails. "My son is a high-quality person and I applaud his transparency," the president said in a statement read by White House spokesperson Sarah Huckabee Sanders at a press briefing. At Monday's press briefing, Huckabee Sanders said the president first learned of the Trump Jr. meeting "in the last couple of days, is my understanding." The emails between Trump Jr. and music publicist Rob Goldstone show that the president's son was told that the Russian government had information that could "incriminate" Clinton, who was running for the presidency, and her dealings with Russia. 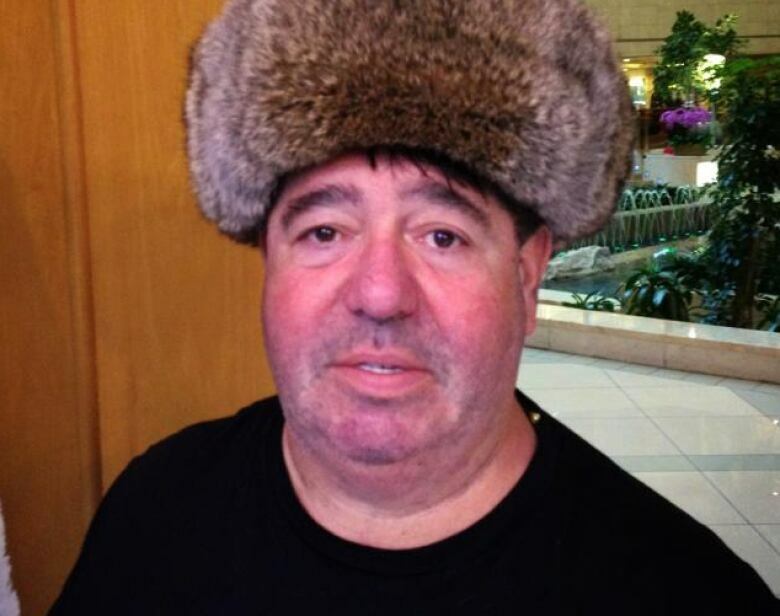 "The Crown prosecutor of Russia ... offered to provide the Trump campaign with some official documents and information that would incriminate Hillary and her dealings with Russia and would be very useful to your father," said the June 3, 2016 email to Trump Jr. from Goldstone. 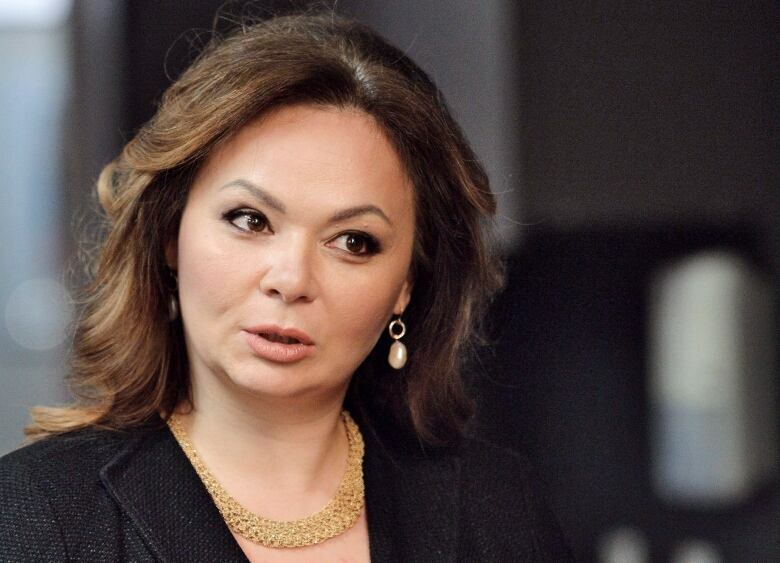 Goldstone was working to connect Trump Jr. to Russian attorney Natalia Veselnitskaya. Trump Jr. admitted in recent days that he spoke with Veselnitskaya at Trump Tower in New York on June 9, 2016. The emails, dated early June, show Goldstone telling Trump that singer Emin Agalarov and his father, Moscow-based developer Aras Agalarov, had "helped along" the Russian government's support for Trump. The elder Agalarov was involved with Trump in hosting the 2013 Miss Universe pageant in Moscow. The two men also had preliminary discussions about building a Trump Tower in Moscow that fell through. Trump also appeared in a music video with the younger Agalarov. Goldstone at one point said he could send the information to Trump's father first directly "via Rhona," an apparent reference to the elder Trump's longtime assistant Rhona Graff. The email release followed days of evolving accounts from Trump Jr. about the nature of the meeting and its purpose. 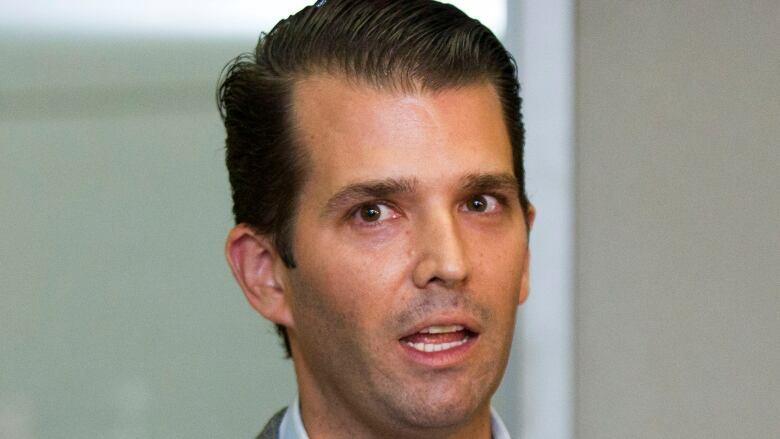 On Saturday, Trump Jr. described the encounter as being a "short introductory meeting" focused on the disbanded program that had allowed American adoptions of Russian children. Moscow ended the adoptions in response to Magnitsky Act sanctions created in response to alleged human rights violations in Russia. In his third description of what occurred, on Tuesday, Trump Jr. said he had believed the information he would hear about Clinton would be political opposition research. He said that he first wanted to speak by phone, but that when that didn't work out, he was told that the attorney would be in New York "and I decided to take the meeting." Trump Jr.'s newly appointed lawyer, Alan Futerfas, on Monday said "that Don Jr. had no knowledge as to what specific information, if any, would be discussed" in the meeting. He called the reports "much ado about nothing," and noted that Veselnitskaya was not a government official. Veselnitskaya told NBC News in an interview aired early Tuesday that the meeting was to discuss sanctions between the U.S. and Russia. "I never had any damaging or sensitive information about Hillary Clinton. It was never my intention to have that," she told NBC, speaking in Russian. Trump Jr. spoke to Fox News host Sean Hannity on Tuesday night. "In retrospect, I probably would have done things a little differently," he said in the interview, noting that the meeting happened before the "Russia mania" in the press. Trump Jr. said he wanted to hear out the information. "For me this was opposition research, they had something, you know, maybe concrete evidence to all the stories I'd been hearing about." The meeting lasted about 20 minutes and went nowhere, he told Hannity. Trump Jr. said he didn't tell his father about the meeting. "It was such a nothing, there was nothing to tell." The meeting, he said, was a waste of time. The email chain shows that Trump Jr. forwarded the Goldstone message to Jared Kushner and Paul Manafort, who have each been embroiled in questions surrounding the Trump administration and election campaign team and their contacts with Russian officials. Multiple congressional committees and Robert Mueller, a former FBI director acting as special counsel, will almost certainly be reviewing the emails for signs of potential campaign collusion with the Kremlin, which the White House has repeatedly denied. Mueller spokesperson Peter Carr declined to comment on the emails, citing the ongoing investigation. Mark Warner, the top Democrat on the Senate's intelligence committee, said the emails show that a congressional investigation into Russian election meddling is "all that more important." Warner dismissed the suggestion that Trump Jr.'s eager acceptance of help could just be naiveté: He said: "Lying is not a rookie mistake." Elijah Cummings, the top Democrat on a House oversight committee, said in a letter addressed to Trump Jr., Kushner and Manafort that he was concerned that the decision to take the June 9, 2016, meeting raises questions about their "respect for the very principles that our democracy has been founded upon." Senator John McCain predicted "more shoes will drop," and his fellow Republican Lindsey Graham said: "On its face, this is very problematic." Other Republicans downplayed the revelations, however. Senator Orrin Hatch of Utah called the matter "overblown," describing Trump Jr. as "a very nice young man." Thom Tillis of North Carolina appeared at a news conference with seven fellow senators, insisting that Republicans should not be "distracted" by the latest reports on Russia and instead stay focused on their agenda. Mitch McConnell, Senate majority leader, said he had confidence the intelligence committee co-chaired by Warner and Republican Richard Burr "will get to the bottom of whatever may have happened."